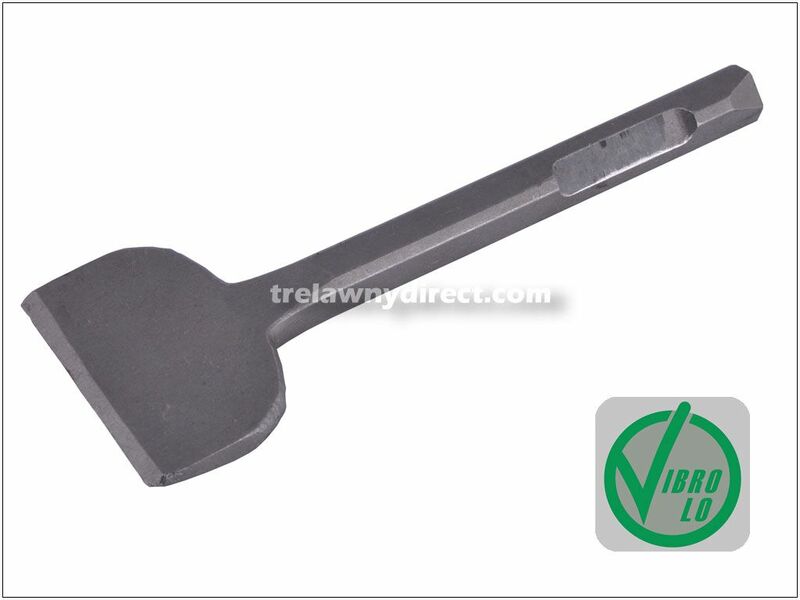 Trelawny Chisel - 2 1/2 inch Blade x 7 inch Long (64mm x 178mm) 1/2 inch (12mm) Square Shank 704.3103. 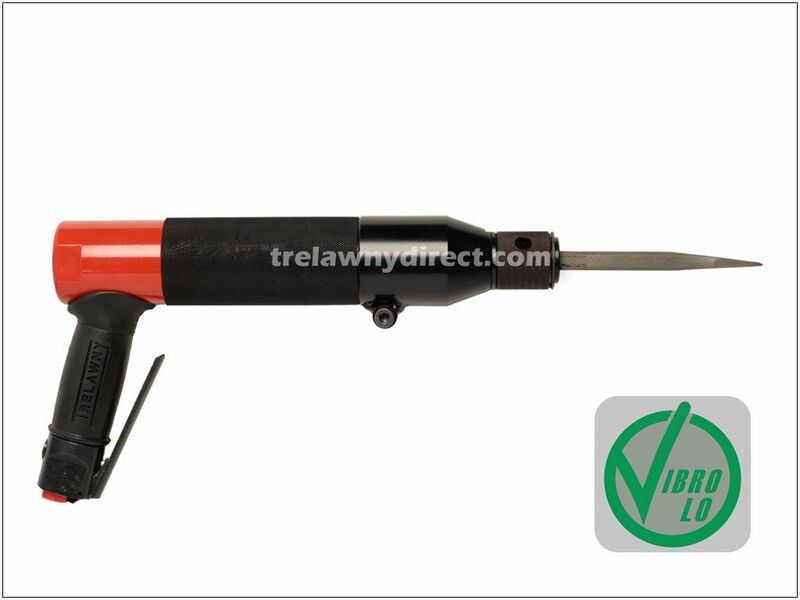 For use with low vibration VL series chisel scalers. 2 1/2 inch Blade x 7 inch Long (64mm x 178mm) 1/2 inch (12mm) Square Shank Chisel. 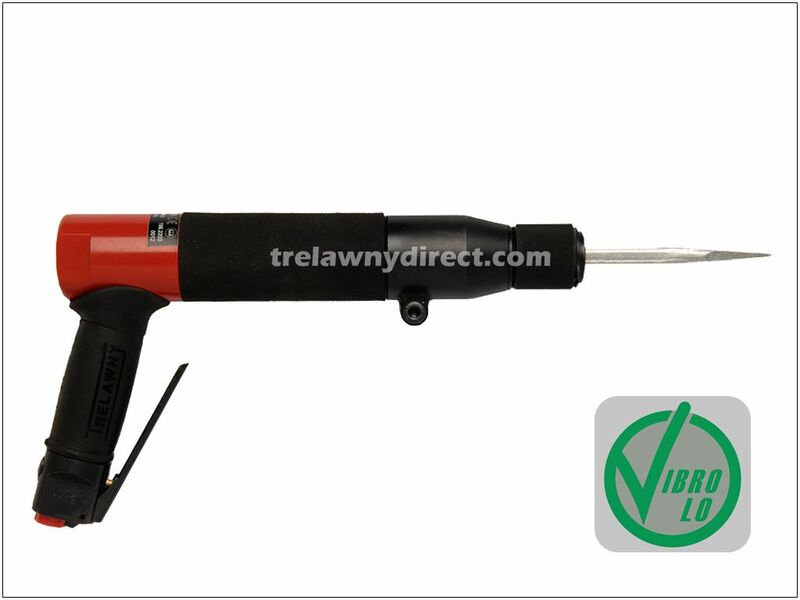 Wide flat chisel for removal of peeling paint and rust. 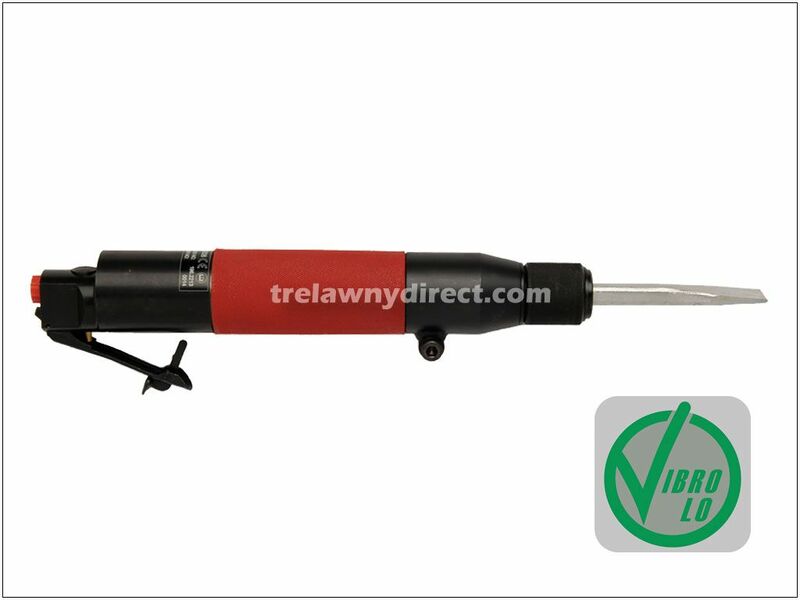 For use with low vibration VL series chisel scalers.